Order your PHAMALY Name Choker today! 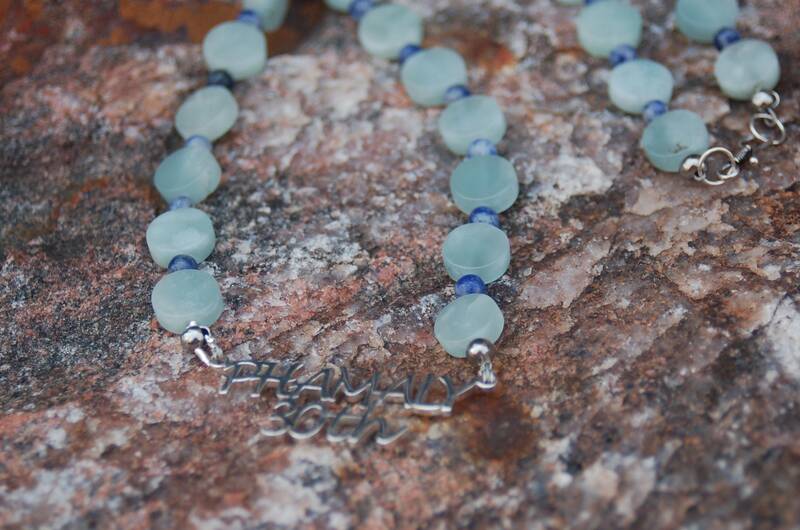 "PHAMALY" spelled out in stainless steel, surrounded by your favorite gemstones. Comment with your requested gemstone. I will do a Reserved Listing for you. (The one in the photo is made with two different shades of amethyst and cost $68 total). I'm using a lovely sterling silver hook and eye clasp, but I also offer a magnet clasp if you prefer. Comment if you'd a magnet. 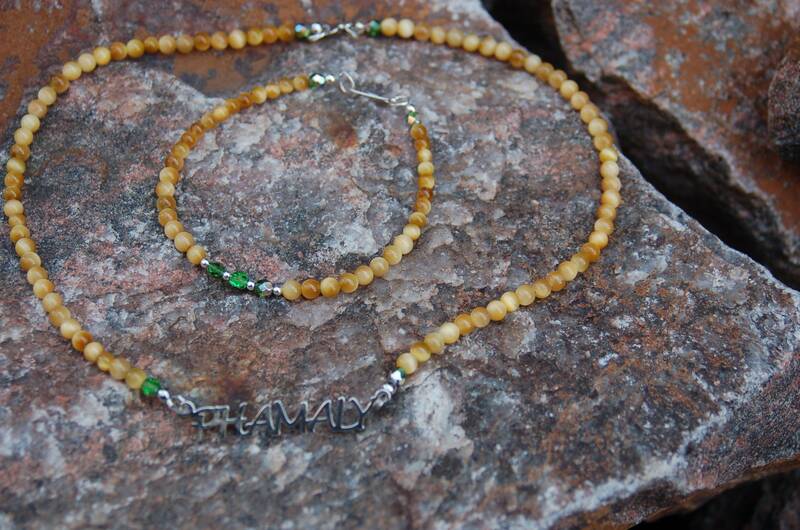 In celebration of PHAMALY's 30th Anniversary, I'm creating lovely name chokers with 6-8mm beads of your choice. Your choker will arrive to you in 2-3 weeks in a gift box. Because this item is customized, please allow this extra time for this customization. Shipping is FREE in the US and fully tracked. Be sure to subscribe to my Blog at http://www.songsense.org to receive updates on new items. Visit Song Sense Jewelry's Shop at https://www.songsense.shop/shop to see my other items!